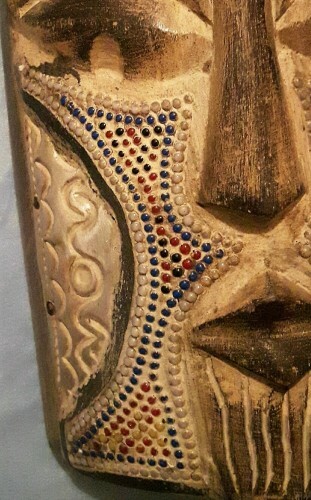 Can anyone identify this beaded wood and metal mask? Thank you! David.